It’s been joked about for years and years, but it’s true. Half (or maybe more) of becoming a CPA has to do with just figuring out how to apply! 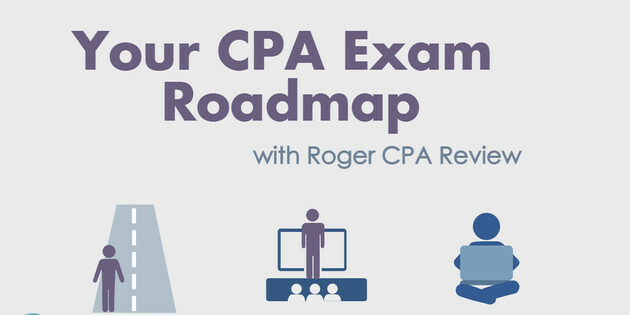 You have state requirements, education requirements, exam scheduling, work requirements, choosing CPA exam review, and not to mention the actual exam! It is a complete mess! But honestly, this is the most organized and logically flowing explanation I have ever seen.